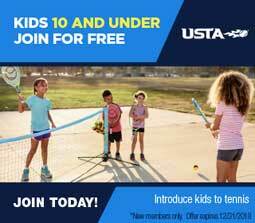 By purchasing a tennis tag, you are supporting tennis in Mississippi. All proceeds from the sale of the tags go into our Community Grant Program to help improve tennis facilities across the state. For Information about Tennis in Spanish, click here. Any incorporated, geographically defined, not-for-profit, volunteer-based tennis organization that supports or provides programs which promote and develop the growth of tennis. Read more about What is a CTA?